This Friday evening, there's a launch party for Luthaneal Adam's new book, Pagan Generation, at Atlantis Bookshop in London. Luthaneal will be signing copies of the book and you will also be able to see artwork from it. Pagan Generation is aimed at young people who are interested in learning about paganism. 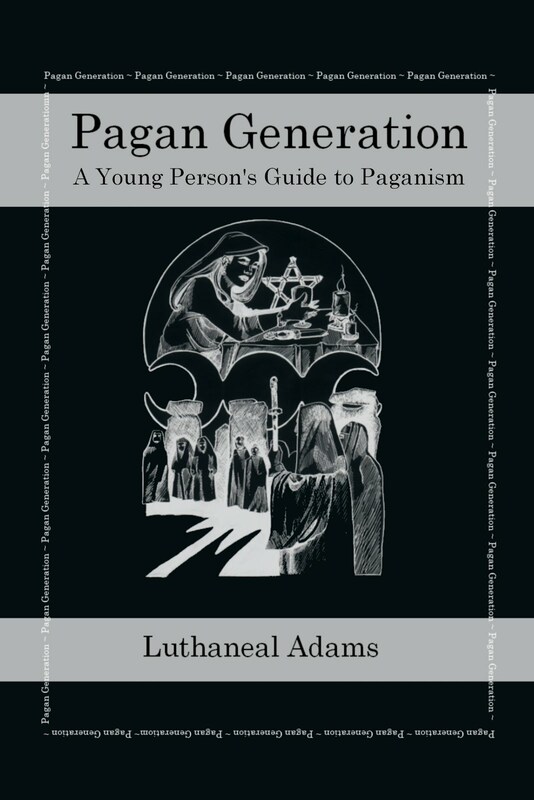 Luthaneal said: "I wanted to get a book out there for young people interested in paganism, that didn't talk to them as if they were idiots and gave them the facts with watering it down." If you want to attend the launch party, it is on Friday 14 September, starting at 7pm, at Atlantis Bookshop, 49A Museum Street, London, WC1A 1LY. I'd recommend contacting Atlantis to reserve a place if you want to go. Call 020 7405 2120 or email info@theatlantisbookshop.com.